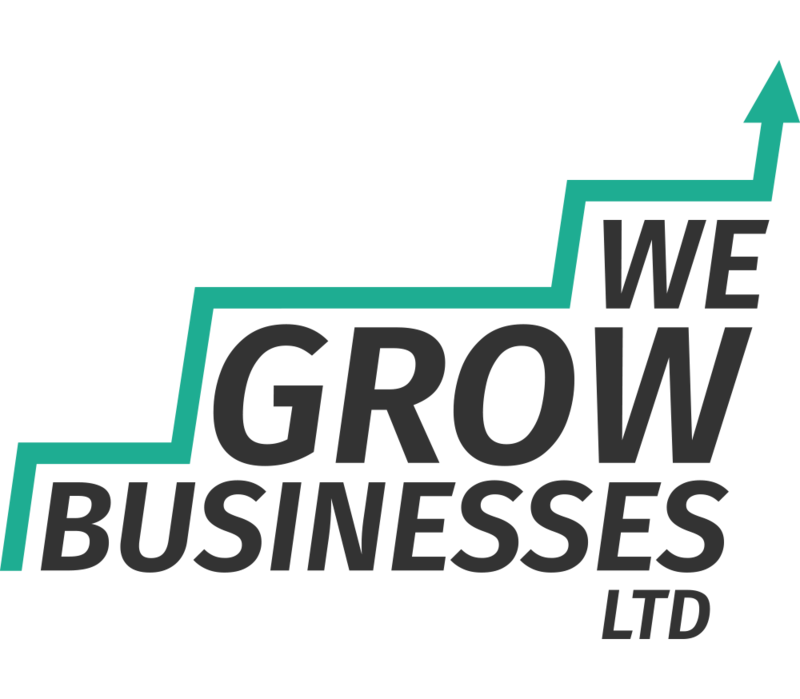 Reach Your Business Potential And Overcome Challenges | We Grow Businesses Ltd. In this blog post we’re going to share two similar models, one for overcoming challenges and one to reach your business potential. Overcoming challenges is more about having a problem and seeking to fix it. To reach your business potential is more about an ambition, or a hope that you want to achieve and thereby reach your potential. We’re going to draw on insight from the medical profession and advice from one of the highest performing sports teams in the world – the Team Sky British professional cycling team. The following model describes the classical medical process. It should be familiar to virtually everyone. Symptoms – If you’re unwell you’ll start to experience symptoms, perhaps a temperature, a sore throat or a headache. Diagnosis – You might visit your doctor where you will describe your symptoms. Your doctor will consider your symptoms, apply his/her knowledge, possibly run some tests and make a diagnosis. Causes & Treatment Plan – A correct diagnosis reveals the cause of your symptoms. For example, given your symptoms and test results the cause could be an infection. Your doctor would then devise a treatment plan, perhaps a course of antibiotics to fight the infection. Treatment – Over the coming days you will need to follow the treatment plan by taking the antibiotics. Health – Once the antibiotics have had sufficient time to work then you should be returned to a state of health. This process maps beautifully into the business world. Let’s imagine a business where projects regularly overrun and deadlines are missed. Symptoms – Putting ourselves in the shoes of the business owner the main symptom we’re going to see is people being repeatedly let down. Customers are promised things on certain dates and those deadlines are regularly breached creating upset and angry customers, who will probably take their future business elsewhere. Diagnosis – In medicine, conditions are sometimes misdiagnosed and it takes longer to cure the patient. Equally, in business if we don’t accurately diagnose why our projects keep on overrunning then the problem will drag on for longer than necessary. We have to carefully analyse the situation and gather lots of evidence to be confident we have accurately pinpointed the cause. Causes & Treatment Plan – Having accurately identified the cause we can make informed decisions about what treatment is required, and we can build a plan to show how this is going to be delivered. In our example this might include creating a better project reporting process so that potential delays can be identified and managed at an earlier stage. Treatment – Now it’s time to execute the treatment plan. We need to explain to people what needs to change and why. We need to periodically check that people are adhering to the treatment plan. And we need to take action if things go off track. Health – Once the treatment plan is delivered then we will have reached a stage where our projects are missing fewer deadlines than before, and fewer people are being let down. In other words, we have cured the original symptom. Next time you face a complex business challenge remember this model. Following this model should ensure you overcome the business challenge as quickly and cheaply as possible, whilst ensuring that you actually cure the problem. Say you have a dream to be better at something, or perhaps you want to reach your potential. Here’s a diagram that illustrates the process used by some of the best sports coaches in the world, such as Sir David Brailsford who led Team Sky British Cyclists to numerous gold medals and record breaking cycling tour wins. We’re going to use this model to talk about how you can reach your business potential. Hope to do better – This is your belief that things could be better than they are today. 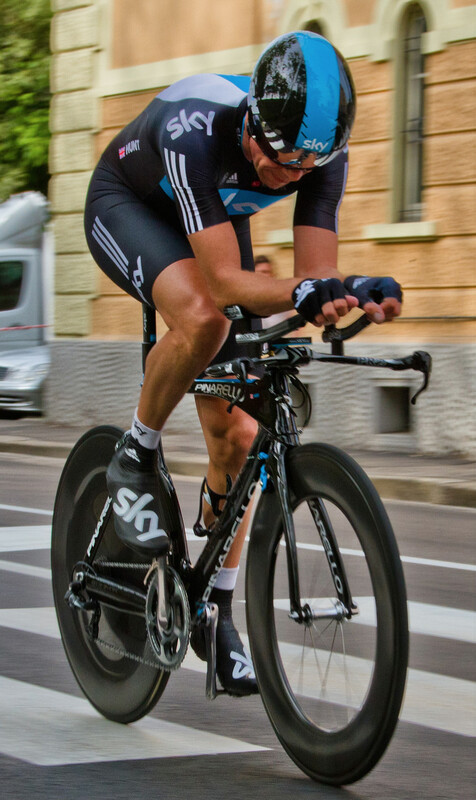 For example, the Team Sky Cyclists believed they could achieve more wins, and set about making that happen. Analysis – Team Sky went to great lengths to understand what winning cycling events might entail. They studied things like power-to-weight ratios, muscle strength, nutrition, equipment, and much more. To reach your business potential will undoubtedly involve putting in some serious effort to understand what you might need to do to achieve it. Say you wanted expand your business. To reach your business potential will involve carefully researching your competition, success stories from similar industries, expert opinion, reviewing your own products and services, and much more besides. Goals and planning – The next step at Team Sky was to define goals that would hopefully lead to victories and medals. The team set time and distance targets. They back-calculated how much strength and stamina this would require. Then they built a training plan to achieve this. To reach your business potential will require you to define appropriate goals and then work backwards. For example, a certain profit level might require a certain number of customers. If reaching your business potential requires 1,000 customers, and you have 100 customers today then you need to build a plan to find another 900 customers. 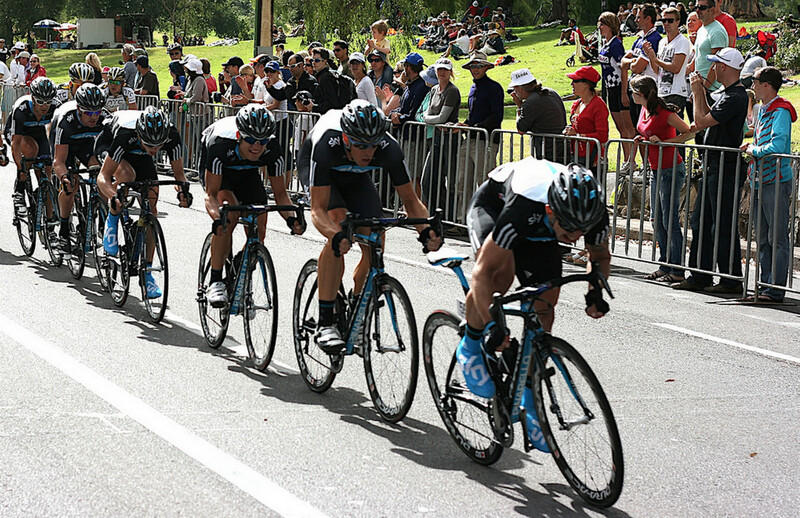 Execution – As Team Sky executed their plan they rigorously monitored and fed back data to their team members. People could see the progress that was being made. Where things didn’t go according to plan adjustments were made. To reach your business potential will require you to monitor progress and manage any variance. Goal achievement – Finally, all the work at Team Sky began to pay off. The team regularly hit their targets and in the absence of any faster teams the medals and tour victories were secured. To reach your business potential will likely require just as much effort, but there’s no reason why you can’t use the same approach as Team Sky and achieve your own success. In this article we’ve laid out two similar approaches to overcome challenges and reach your business potential. Both approaches are well-proven and have delivered countless successes. Hooke & Co. use approaches like these across our services to help our clients.